Formats: Cinema 4d, 3ds Max, fbx, and all the textures. Materials Vray. 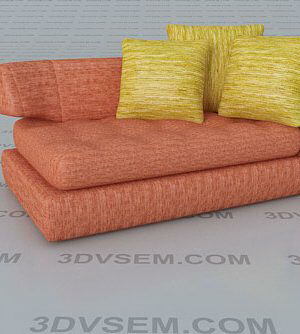 The sofa has unusually high soft sidewalls, a low back, and also instead of legs – a thin metal base. The accommodation includes a double, triple and a modular sofa. 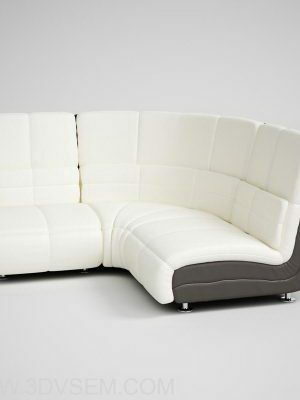 Soft filler – polyurethane foam, cushions are additionally used down, other types of leather and fabric upholstery are available. 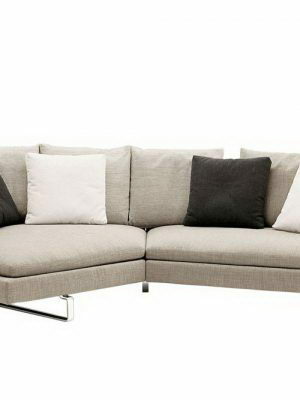 The sofa has a soft sidewall, unusually high, and low back, and instead of legs. 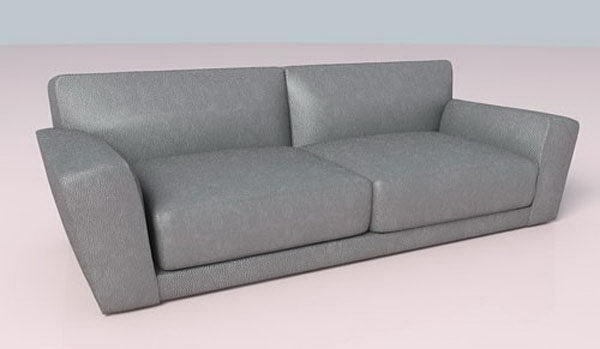 Kolelktsiya includes two, and triple modular sofa. 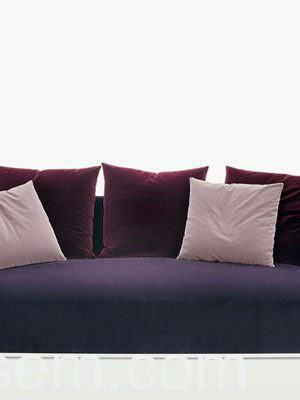 Soft filler – PUF is additionally used in pillows fluff available other leather and fabric upholstery.